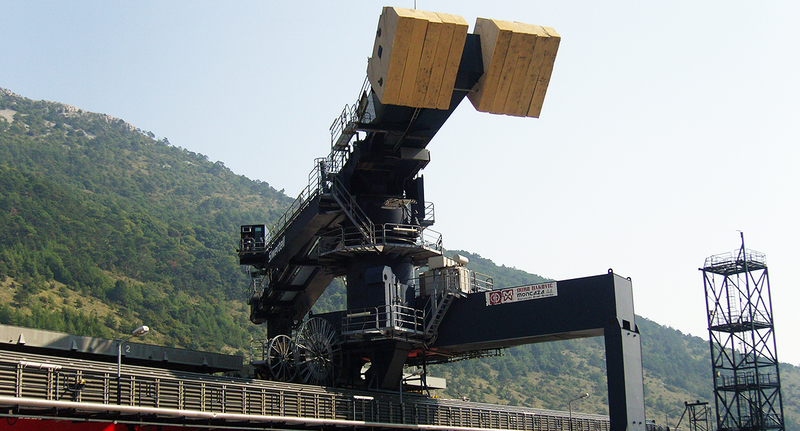 This Siwertell ship unloader was ordered by Mitteldeutsche Feuerungs- und Umwelttechnik GmbH (MFU), to be used for the unloading of coal at the Plomin Power Plant in Plomin, Croatia. 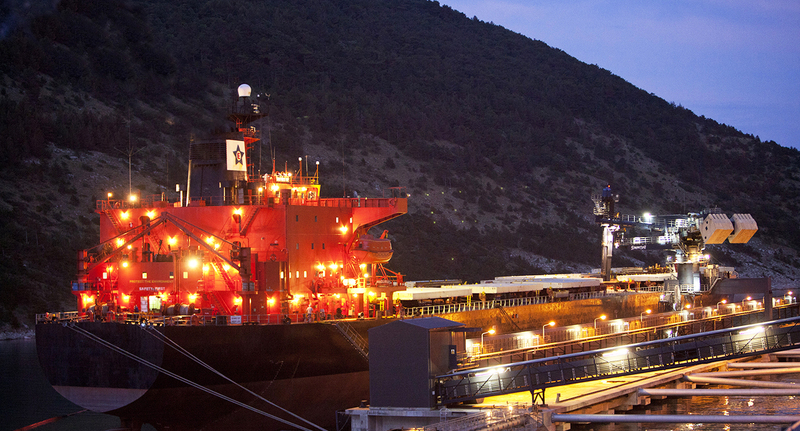 Thanks to the unloader’s light weight, the customer made major savings on jetty construction work. 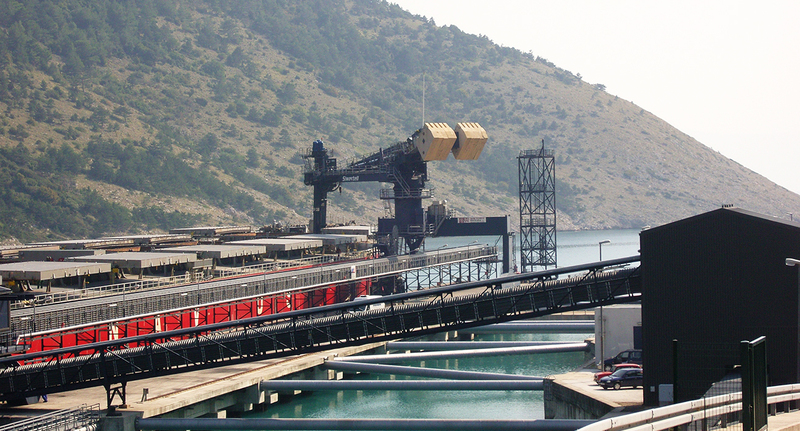 The Plomin Power Plant project is a joint venture of German and Croatian power producers with MFU as the main contractor for the coal handling system. 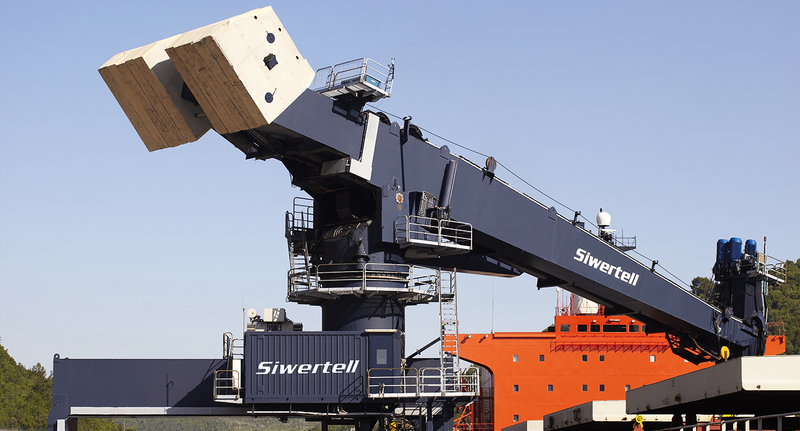 The Siwertell ship unloader has a recorded capacity (free digging) of more than 1,200t/h and has proved capable of unloading 60,000 dwt ships in 70 hours. 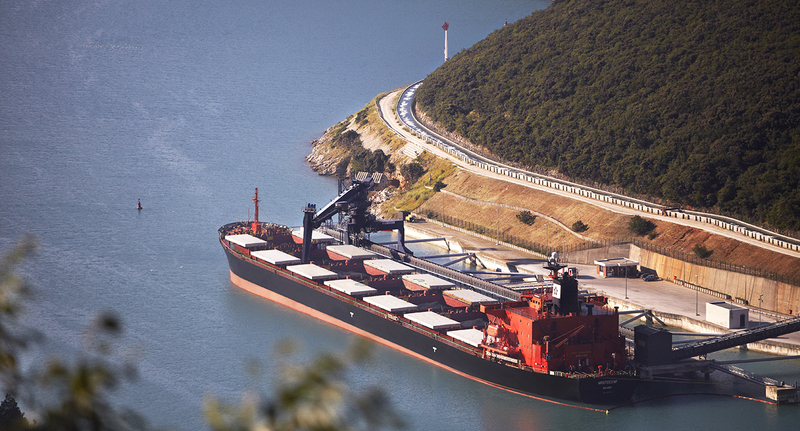 The unloader was put into operation to perform a monthly discharge of coal from 60,000 dwt ships. 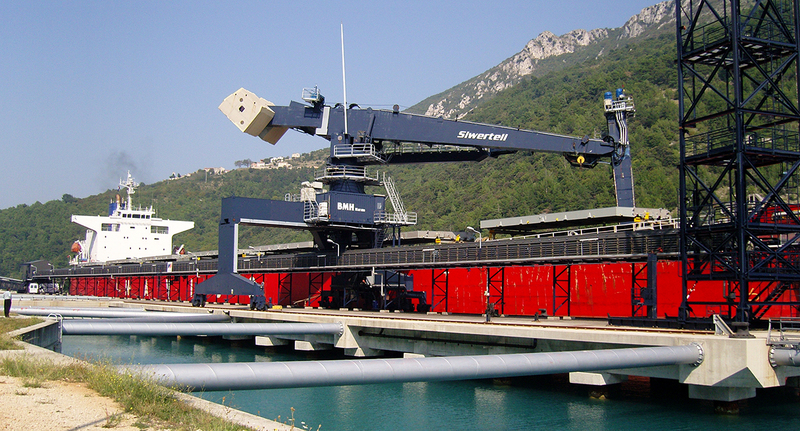 In addition to the high performance, the Siwertell ship unloader was most advantageous to the customer when designing and constructing the jetty, which resulted in major cost savings due to its light weight and ergonomic design.